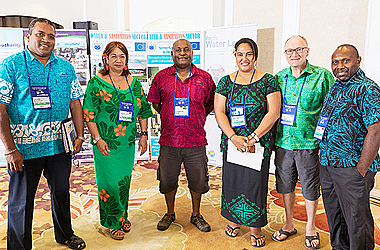 The 10th annual Pacific Water and Wastewater Conference has generated great interest among Samoan organisations and individuals which will have an impact on this country’s work to secure sustainable drinking water supplies into the future. The conference’s third full day on Thursday included presentations on protecting vital water resources, gender in the Pacific workplace, benchmarking Pacific countries’ water supplies, and building greater resilience to disasters. It also included the Pacific Water and Wastewater Association’s Annual General Meeting. The P.W.W.A’s Chief Executive, Pitolau Lusia Sefo-Leau, said the conference had drawn interest from a wide range of people, from many local organisations with an interest in water and sustainability of resources. 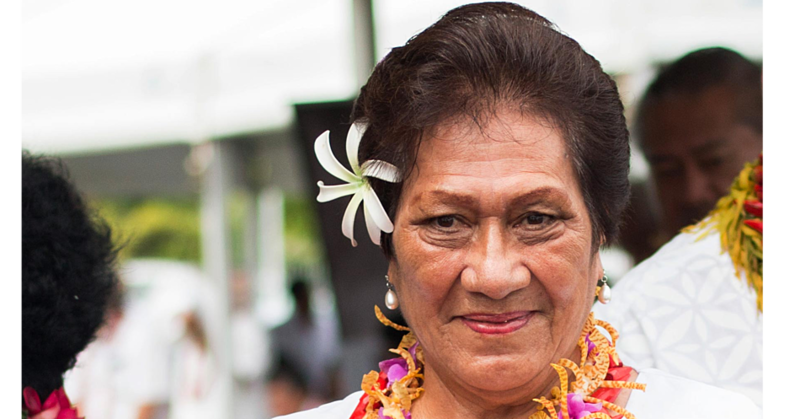 “That’s the value to Samoa of having an international conference where so many Samoan people can listen, learn and participate,” she said. More than 300 delegates are involved in the conference. 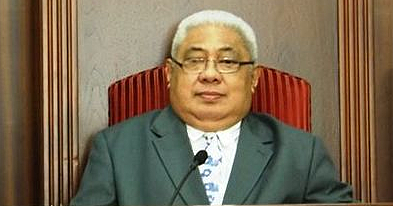 Pitolau noted the high number of international attendees and she was impressed by Samoa Water Authority’s organisation. The third annual Pacific Water and Wastewater Ministerial Forum, held in association with the conference, gave ministers the opportunity to look strategically at the water issues facing Pacific nations and this would be important preparation for the Pacific leaders’ Forum. For the first time, the conference featured a specific programme for young water professionals and Pitolau felt this had been a great success. Yesterday’s programme continued the focus on preparing young water professionals to lead the water sector across the Pacific. Among the presentations was a session on adaptive leadership by Lemalu Sina Retzlaff and Gender in the Pacific Workplace by Fuimapoao Naea Beth Onesemo-Tuilaepa. The conference ends today with tours of a water resource site hosted by the Ministry of Natural Resources and Environment, and of Samoa Water Authority’s facilities at Fuluasou and Aleisa.